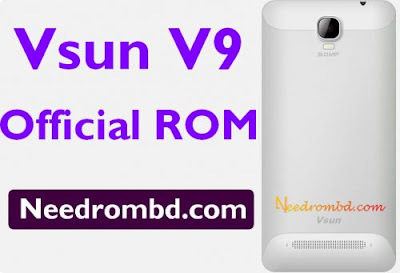 Vsun V9 Non-Official (Stock Rom) 1000% working firmware rom tested by Quickfirmware Officially. We Flash Vsun V9 with KARBONN_A19 Official rom and we success ! This Firmware is fully bugs and virus free.